Dalia Upma Recipe is high on health parameters and tasty plus easy to make. Dalia also known as broken wheat or bulgar is high on nutrition as it doesn’t go for the refining process. When mixed with vegetables like the upma it becomes fibrous and more nutritious. You can go for this dalia upma Recipe for breakfasts. 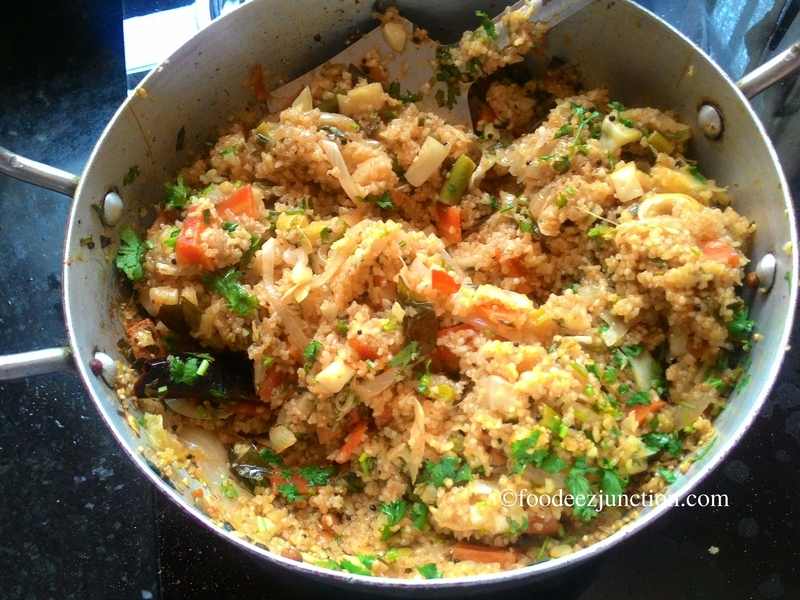 Dalia upma can also be taken as a full meal, in lunches or dinners. Once you have it, you will feel full for at least 4 hours. That’s the minimum. 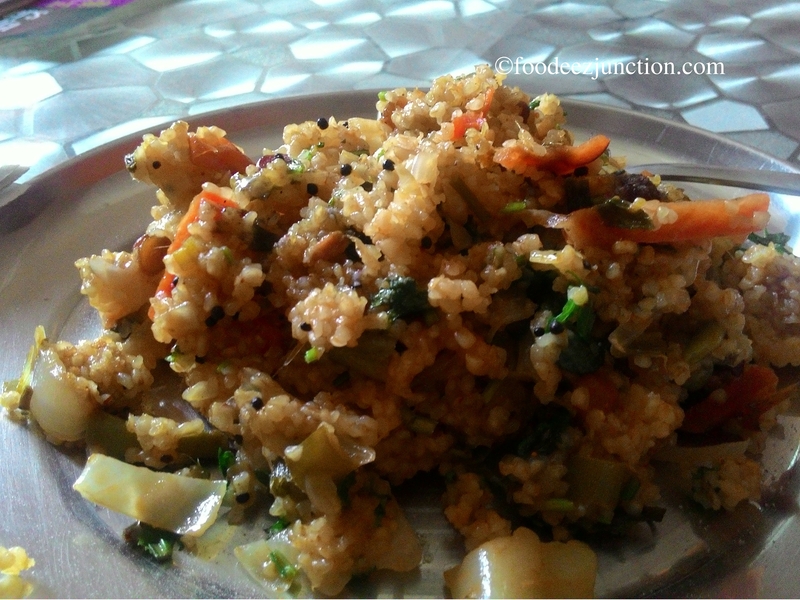 Make this easy Dalia Upma at home and include it in your breakfast recipe. 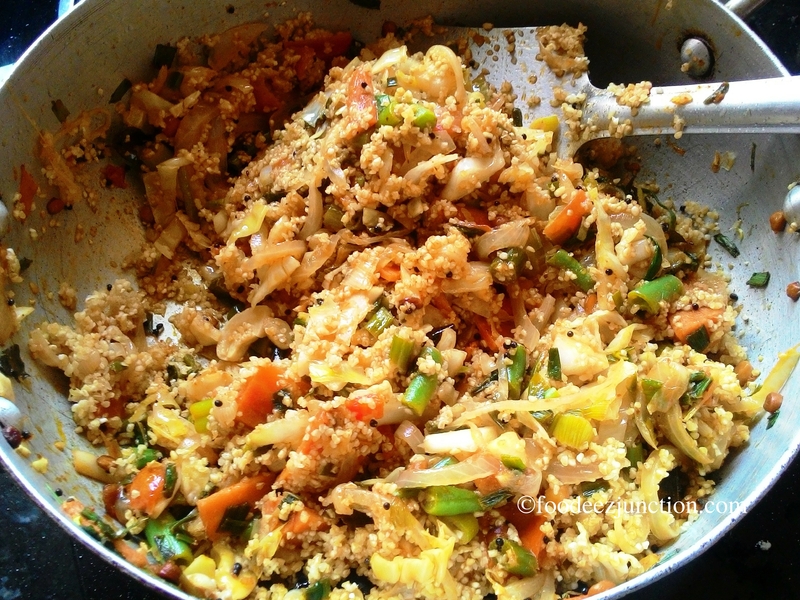 Here is how to make mixed veg dalia upma for breakfast. Time taken for preparation 10 minutes, cooking time 20 minutes; in all it will just take 30 minutes to prepare dalia upma for five people. 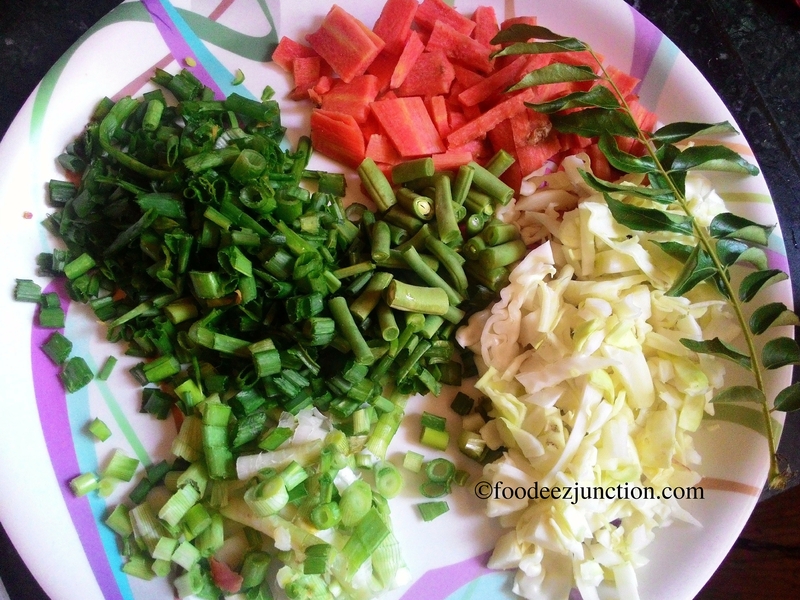 Finely chop all the vegetables and keep aside. In a kadhai, pour 4 tbsp refined oil and heat it. 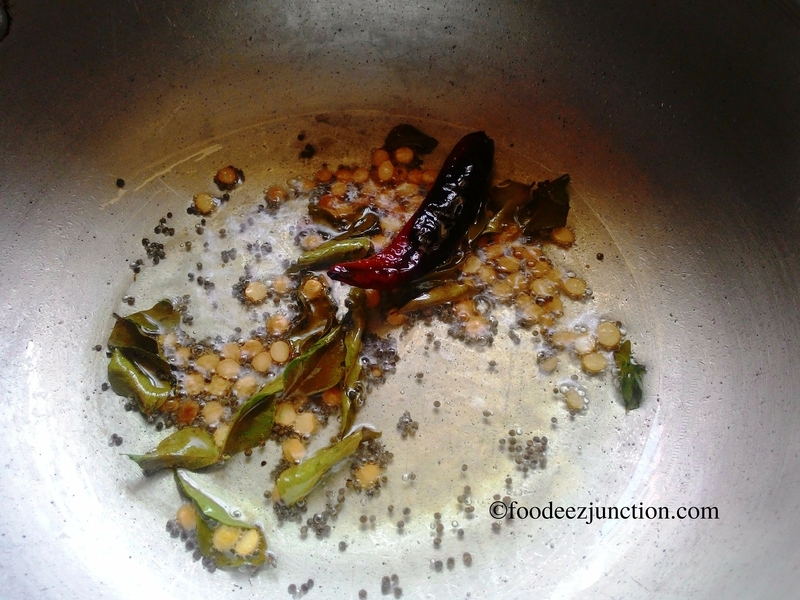 Add mustard seeds, curry leaves, chana dal and red chilli and saute for 15 seconds. 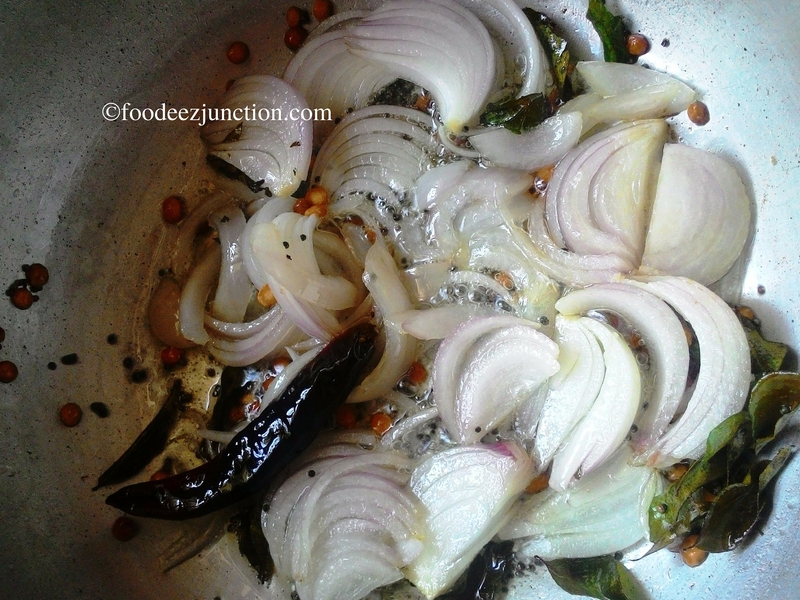 Add onions to the kadhai. Saute till the onions turn soft. Now add ginger-garlic paste and stir fry for 30 seconds. Add tomato pieces and haldi powder. Saute for 30 seconds more. Add rest of the vegetables together and saute. Add salt according to the taste. Keep stirring. Saute for at least 7-8 minutes. Now add dalia to the vegetables’ masala. 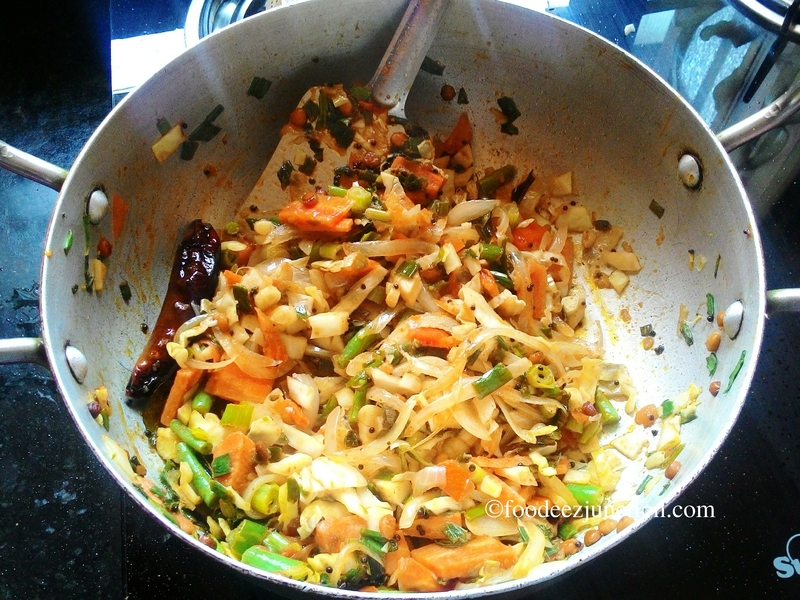 Mix well, add 1 tbsp lemon juice and green chillies. Pour 2 cups of water. First check if dalia get just soaked in the water, you need not add more. If it’s still not soaked, add water slowly. Lower the flame and close the lid of kadhai. Let it cook for 5 minutes. Stir once in between. Your mixed veg Dalia Upma is ready to be served! Garnish it with coriander and have this healthy breakfast while you read the morning newspaper. Enjoy the easy recipe of Daliya Upma and a healthy breakfast today!